Order your Alesis Vortex Wireless 2 Keytar with Faders from AMS and enjoy 0% Interest Payment Plans, Free Shipping, Free Extended Warranty & 45 Day Money Back Guarantee. Enjoy wireless freedom with the Vortex Wireless 2 keytar! Control your sounds from anywhere with the intuitive onboard controls. 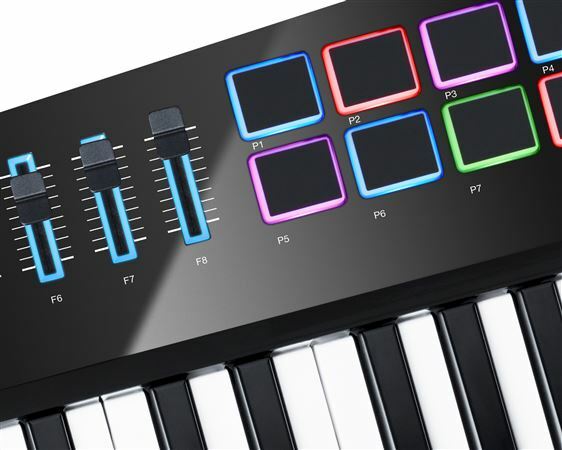 Featuring improved ergonomics for better playability, a more durable housing, and an updated control layout, the updated Vortex Wireless 2 offers comprehensive MIDI controller functionality in a stylish and stage-ready keytar design with a stunning gloss-black finish. 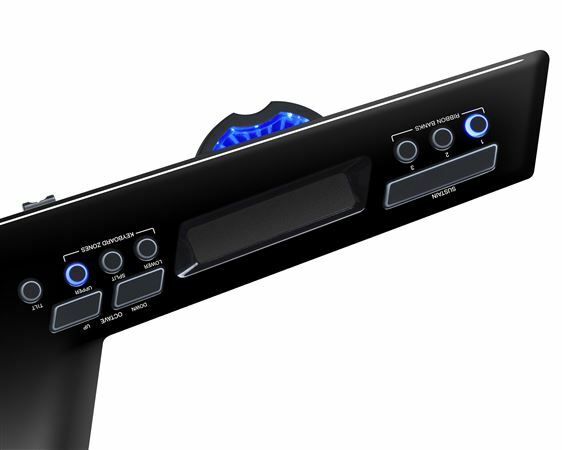 This dynamic MIDI keytar controller connects wirelessly to your computer and easily integrates with popular virtual instruments, plugins, and DAWs. 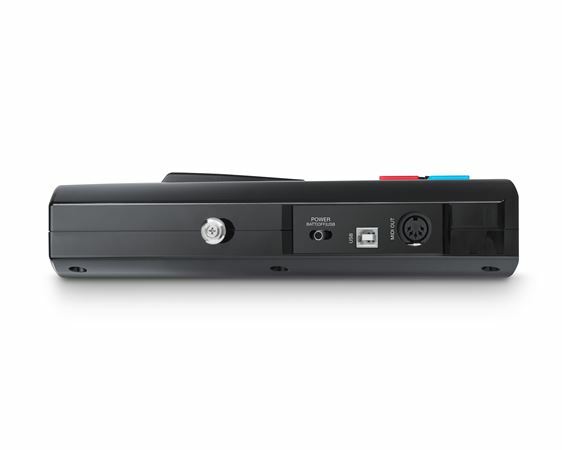 For maximum stage and studio mobility, the PC- and Mac-compatible USB dongle uses a single USB port to establish a reliable, wireless connection. Create dynamic, expressive performances that the audience will both see and hear. Vortex Wireless 2 includes premium bundle of virtual instrument plugins , including Hybrid 3, Loom 2, Vacuum Pro, and Xpand!2 from AIR Music Tech, and TimewARP 2600 by Way Out Ware. For performing, producing, recording, we include Ableton Live Lite. Finally, a clear, concise, and easy to use, point-and-click preset editor is included, so you can quickly configure any parameter of any preset on your Alesis Vortex Wireless 2. You can also use the editor software to save and load all of your Vortex presets to and from your hard drive for easy backup. Rockout like a Rockstar ?? This is my 3rd keytar from Alesis. I bought the first Vortex Wireless that came out and it was stolen and I have 2 Vortex Woreless 2 and I LOVE IT. I keep one for backup just in case so obviously I appreciate this machine. It’s lightweight, plug n play, and the Ableton software comes with it to make it easy to use. I love the freedom from wiring. I love that when I jump off the stage and run through the audience I’m able to personally serenade my guests! And the sound coverage is wide so you are always connected and sounding clear with no loss of signal. Rock on and rock out! Awesome...one of a kind technology..
As advertised. Works well and gives me an opportunity to get to the front of the stage. I’ve been wanting a keytar to use for my live sets and I really looked into some nice products, but nothing can compare to this Vortex! The wireless capability is so on the spot and syncing to the rest of my live set up was super easy! I definitely recommend this keytar for sure!! It is a great instrument. I am enjoying learning all the features. I am just not sure how to use the software for it and there is not much information on how to use it. But I am enjoying learning how to use it.